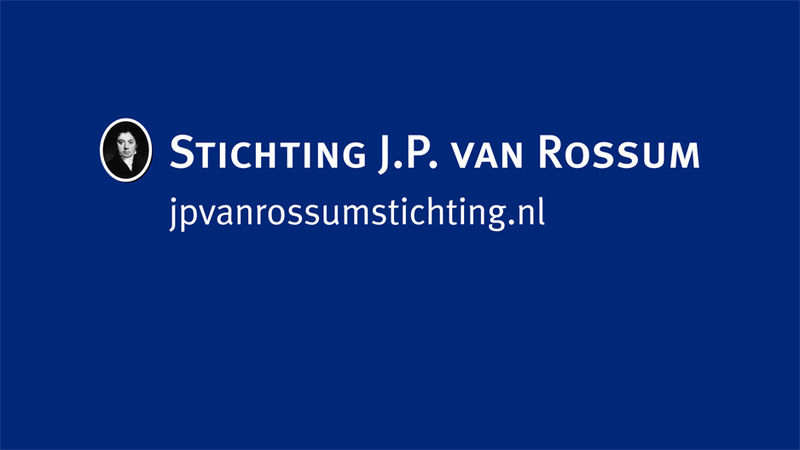 Digital historical archive website of the J.P. van Rossum Foundation. It is the foundation's purpose to investigate and archive the historical development of the many estates in the strip of Naarden to Huizen (The Netherlands). Many photo's, paintings and maps needed to be digitally restored. The website's menus represent a filing system that enables visitors to browse historical images and their captions. 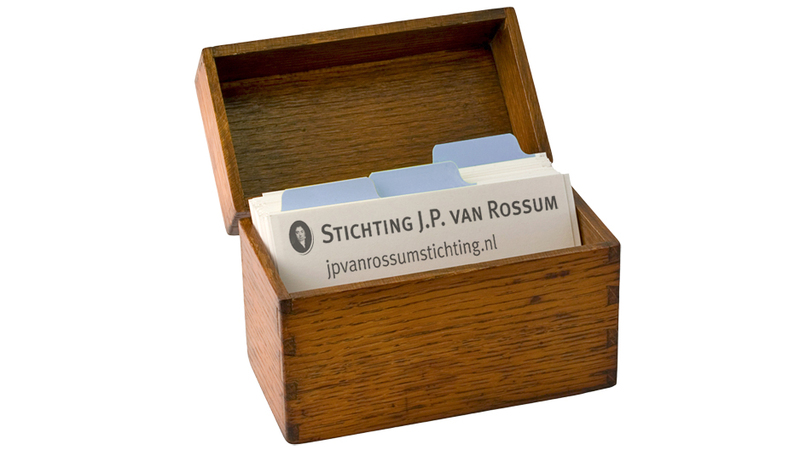 Peter Dudok van Heel (chairman) and the board.